Retailer Majestic Wine (WINE:AIM) has uncorked an unexpected strategy change that is unsettling investors and sends shares in the Watford-headquartered quality wine specialist down 9.4% to 245.5p. 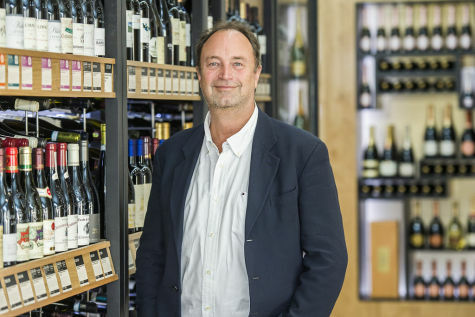 Ramping up investment behind Naked Wines - which will become the group’s new moniker - Majestic is also mulling over options including store closures or the wholesale disposal of its legacy retail business and will also review the dividend in June. 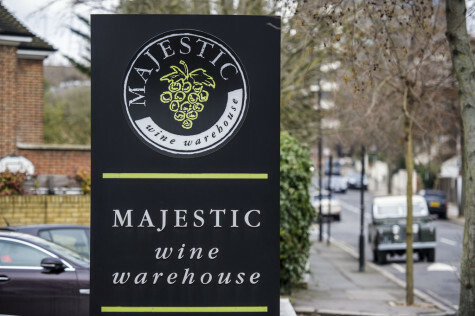 Rowan Gormley-led Majestic is to focus its efforts and investment on Naked Wines, the international online wine business acquired in 2015, whilst releasing capital from its Majestic Retail and Commercial operations, a move that necessitate store closures and/or asset sales. Today, Majestic announces an additional £6m per annum of new customer investment in growth engine Naked Wines, up from around £20m a year currently to £26m in full year 2020 and continuing to grow ‘for some years thereafter’. 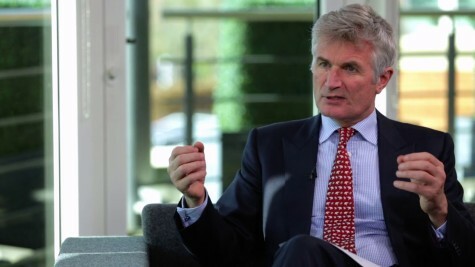 Although Majestic will hit its £500m sales target for the year ending 1 April 2019 and expects adjusted pre-tax profit for the year ‘to be around’ the current £11.1m consensus level, it also flags restructuring charges (largely non-cash) of up to £10m will scar the full year 2019 figures. Further restructuring charges are likely to be incurred from full year 2020, although ‘any cash outflow is expected to be largely offset by cash inflows from asset sales’, insists the company. Since acquiring Naked Wines in 2015, Majestic Wine has morphed into a business generating almost 45% of its sales online and over 20% internationally; Gormley sees significant growth potential for Naked Wines in the US in particular. At the same time, the legacy Majestic retail business has struggled amid weak consumer confidence and cut-throat competition in a highly promotional UK market. Gormley (pictured below) comments: ‘It is clear that Naked Wines has the potential for strong sustainable growth, and we will deliver the best results for our shareholders, customers, people and suppliers by focusing all our energies on delivering that potential. Liberum Capital says ‘a drastic and unexpected change in strategy leads to cuts to forecasts from full year 2020 onwards. Pre-tax profit for full year 2019, before restructuring costs, should come in line with the circa £11m consensus. 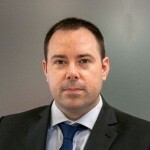 We know investment in Naked is to rise by £6m in full year 2020 and then by more thereafter. If this investment can consistently be invested at a sustainable return on investment (ROI), then this is a good thing but we wait to know if the new digital channels the group is targeting are generating the same, or better, returns than vouchers and other routes that have been primarily used historically.